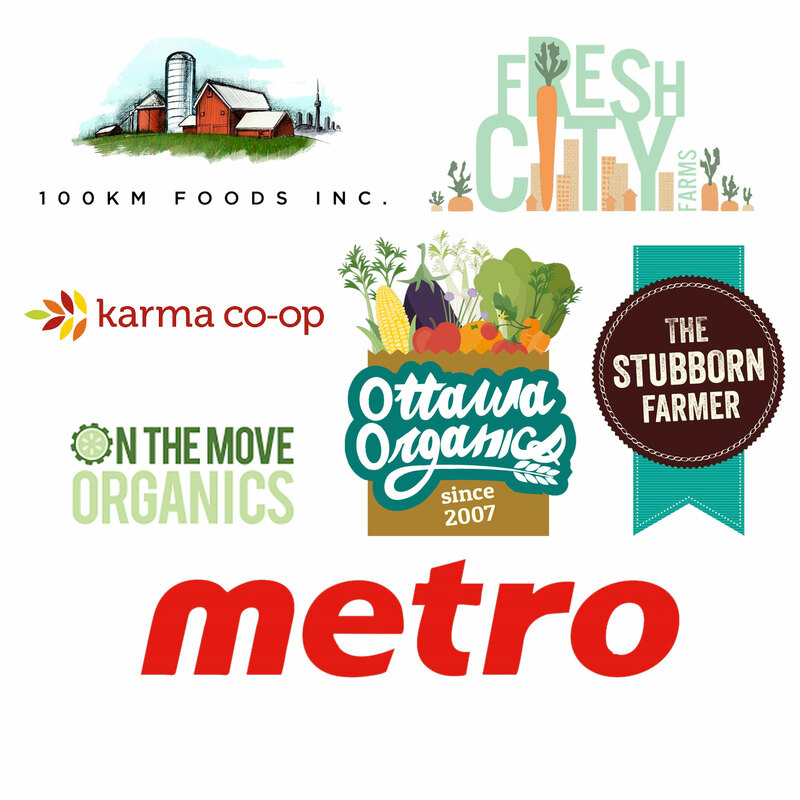 Retail Consumers our frozen Certified Organic, Locally Grown and Sustainable Wild Blueberries, Wild Strawberries, Heritage Raspberries, Marion Blackberries, Tart Cherries, Haskap, Aronia, Saskatoon and Sea Buckthorn Berries are available at our on site Winery Shop at Metro Grocers and many other fine retailers in Ontario. Commercial Customers, Wholesale frozen Certified Organic, Locally Grown and Sustainable Wild Blueberries, Wild Strawberries, Heritage Raspberries, Marion Blackberries, Tart Cherries, Haskap, Aronia, Saskatoon and Sea Buckthorn Berries berries are available by the pallet Manufacturers, or inquire for smaller volumes by the 10kg boxes for Foodservice and Restaurants. Fresh (in season) and frozen (year round). Available at Flanagan Market, Local Line, and through Boreal Berry Farm & Winery directly. 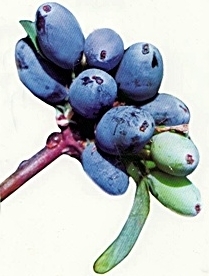 Saskatoon berries contain significant amounts of total dietary fiber, vitamins B2 (riboflavin) and biotin, and the essential minerals, iron and manganese, Recent research has shown Saskatoon berries high fibe content can help control blood sugar, defend against diabetes, aid digestion, and reduce risk of cardiovascular disease. 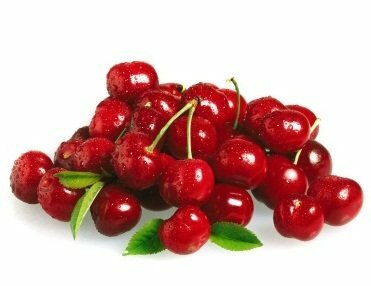 Tart cherries are abundant in anthocyanins – a natural compound that contributes to the ruby-red color and distinctive sour-sweet taste. 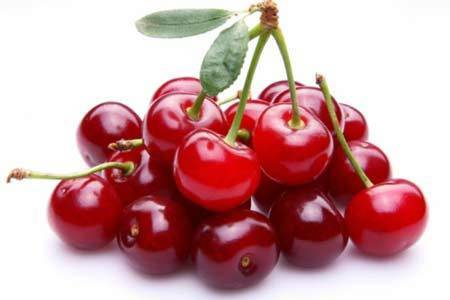 This phytonutrient, a type of flavonoid, is also behind the health-promoting properties of tart cherries. From soothing arthritis symptoms, easing muscle pain after a workout, enhancing sleep. It is also beneficial for cancer prevention. 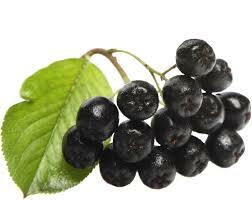 Aronia are extremely high in antioxidants. 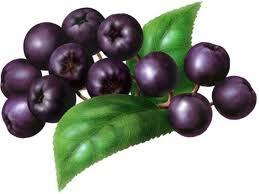 In fact Aronia Berries have the highest anthocyanin concentrations (pigments) among berries and other fruits, and are very high in proanthocyanidins (tannins), in addition to a lot of other polyphenols. Antioxidants are believed to protect against many degenerative diseases, such as cancer and heart disease, and to slow down aging in general. They are also a crucial component of anti-wrinkle diets as they can help protect your skin from the harmful effects of environmental pollutants, tobacco smoke, the sun's ultraviolet radiation, and other factors that cause your body to produce free radicals. Lingonberry, affectionately referred as the ‘Queen of Berries’ has a nice refreshing taste and is known to boost up the appetite. This wild berry comes packed with a bevy of health and nutritive benefits. Lingonberries are potent bearers of fibers, sugar, vitamin A, vitamin C and magnesium, and are treated as an antizyme. They are known to benefit anyone suffering from high blood pressure, poor digestion, frail metabolism and infections. Seabuckthorn is known as nature’s most balanced fruit. This “Holy Fruit of the Himalayas” has been cherished by native Tibetans for centuries for its incredible nutritive qualities. Seabuckthorn contains more than 190 biologically active compounds and with its full range of omega fatty acids in perfect balance. 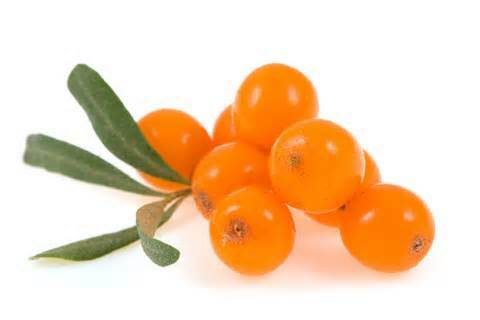 Seabuckthorn contains more than 60 antioxidants and high ORAC value. And is very rich in vitamin C (300-1600 mg/100 g), which is 4 - l00 times higher than any vegetable and fruit.